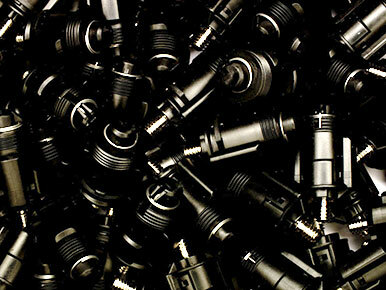 Design & Materials - Manufacturing magnetic compound specifically for your requirement. 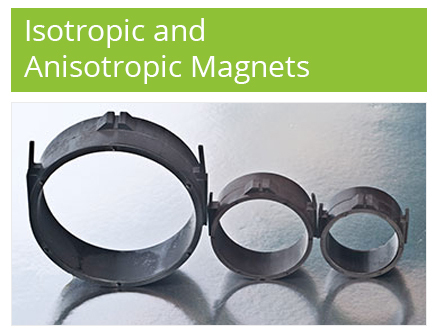 We have the ability to manufacture our own magnetic compound specifically for your requirement. 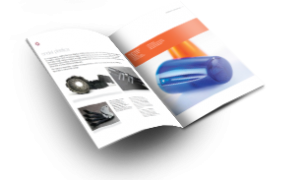 The materials used in our products consist of magnetic micro-powders bonded in a polymer matrix, they are designed to maximise specific properties for diverse applications. By recommending the correct polymer base we are able to offer solutions for mechanical strength and working environment. We also manufacture and supply our own Ferrite filled Polypropylene, that has been approved by WRAS for cold water contact. Design is key to getting the best out of the chosen material and as such we like to engage with our customers at the earliest opportunity in the product concept. 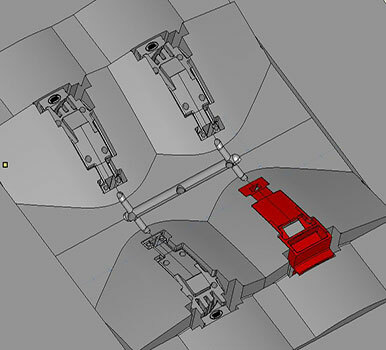 We can apply our experience from over the years of magnet tooling and component design, to include design improvements and cost effective solutions.